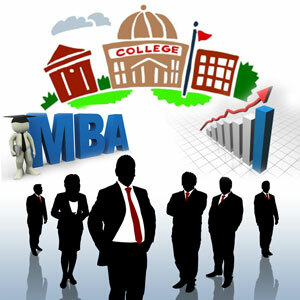 PIBM is your trusted partner for completing MBA Course. Our state-of-the-art institute offers you top-notch learning experience for your career. 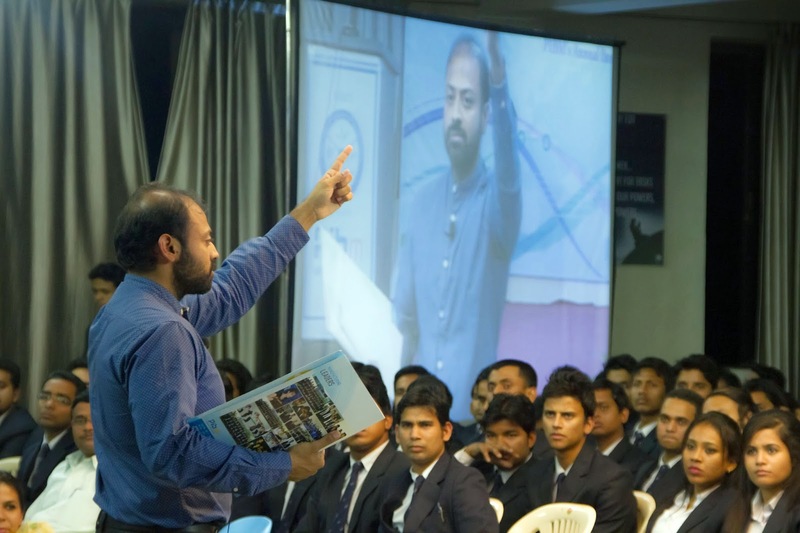 PIBM adheres to modern methods of learning, students educating from us have an edge in the corporate world. We provide the right type of exposure that can help them in excelling in their life. 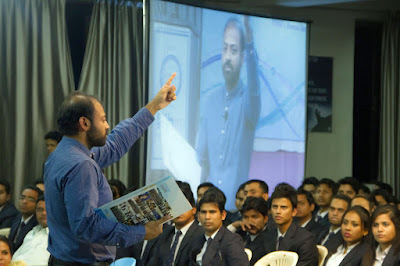 One of the striking features of our institute is that we provide placement options in the last semester of graduating. 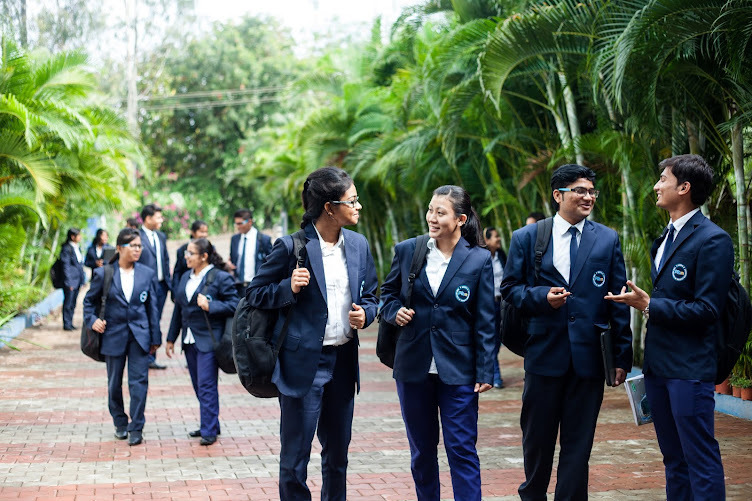 Students have a clear shot in getting their dream job in their hands with our placement service; companies visiting for placements in our institute carry the tag of Fortune 500 Companies. MBA (Masters of Business Administration) offered by IAEER's Pune Institute of Business Management (PIBM) is a 2-year full-time management course affiliated to the University of Pune. PIBM is a premiere educational institute approved by the AICTE, Ministry of HRD, and Government of India. Master of Business Administration has an extensive scope in the Indian corporate sector. We at PIBM Institute ensure to provide maximum exposure to students that have zeal in learning new concepts of management. Our years of experience in the educational field has given us new challenges, we want to teach by adhering to modern concepts. Our methodology practiced is far different and advanced from other institutes, we believe in providing complete freedom and support for learning and understanding concepts of corporate world. 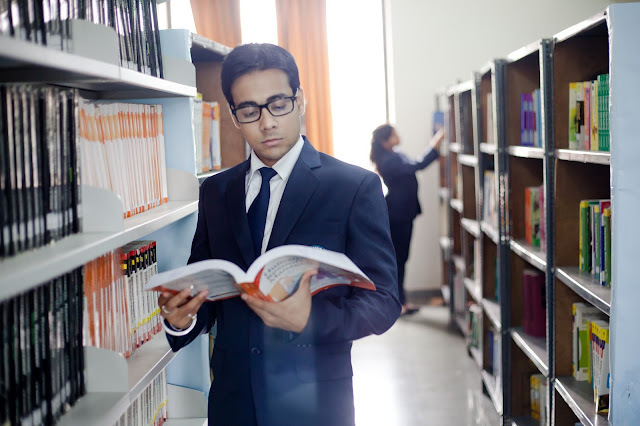 PIBM offers state-of-the-art library which houses over thousands of management books. Feel free to sharpen your skills by understanding how business strategies work. Our library has been specifically streamlined to the management sector, we also believe in providing updated knowledge to students who want to explore new avenues. Get your dream job after the completion of this course, we provide placement services to all our students in the final semester. PIBM offers postgraduate diploma in management PGDM for those who students that yield passion for excellence. PGDM is offered by IAEER’s Pune Institute of Business Management and is an AICTE-approved 2-year full time course. PIBM ensures that you have a challenging career; our state-of-the-art learning center would provide you with all the options in making your dream come true. Specializations offered for PGDM include Marketing, Human Resource, Finance, and Information Technology. In addition to the specializations, the PGDM course offers certifications in Enterprise Resource Planning Training by Oracle, Certified Financial Planner by Financial Planning Standards Board, Six Sigma Certification, Microsoft Project, Communication Skills, and Advanced Excel. PIBM has excellent faculty members from leading institutes like XLRI, IIM’s, Wharton, and Harvard. They have rich experience of over 25-30 years in teaching; you can count on their experience for solving all your doubts. Apart from education, they also have industrial experience that can support their teaching methodologies. PIBM offers placement services that can truly hand your dream job right after your finish postgraduate diploma in management. Our placement services can provide you with all the benefits in securing your career, the need to secure your job is important can be completed when you are completing 3rd semester.